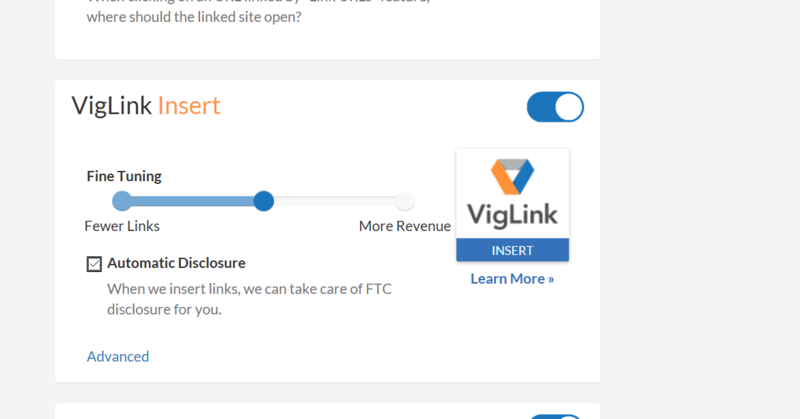 Viglinkis one of the best way to monetize your Outbound Links with Ease. In Case You don’t know About Viglink, Let me Introduce You To One of the Most Easiest ways to Start Affiliate Marketing, Well, technically Without any effort!! 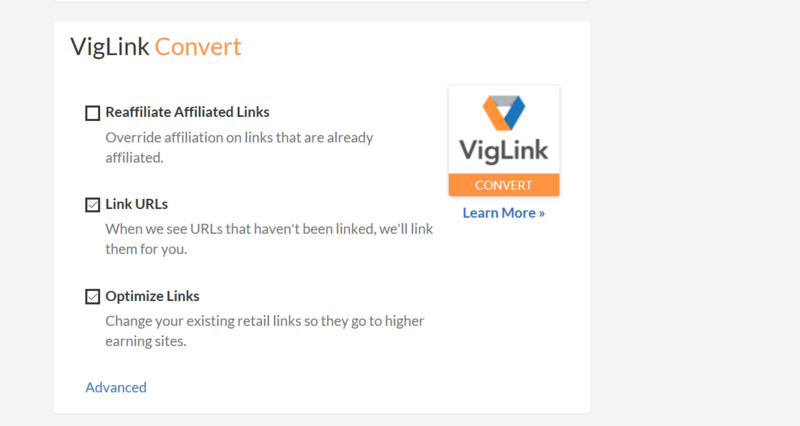 Viglink is a Link Monetization tool which Helps You Earn Money With Every Outbound Link On Your Site Or Blog. When Elaborated, Viglink Converts Your Mentioned Merchants Into Revenue Generating Hyperlinks whose Destinations are predefined with Automated Bids So You Get The Highest Price Available. 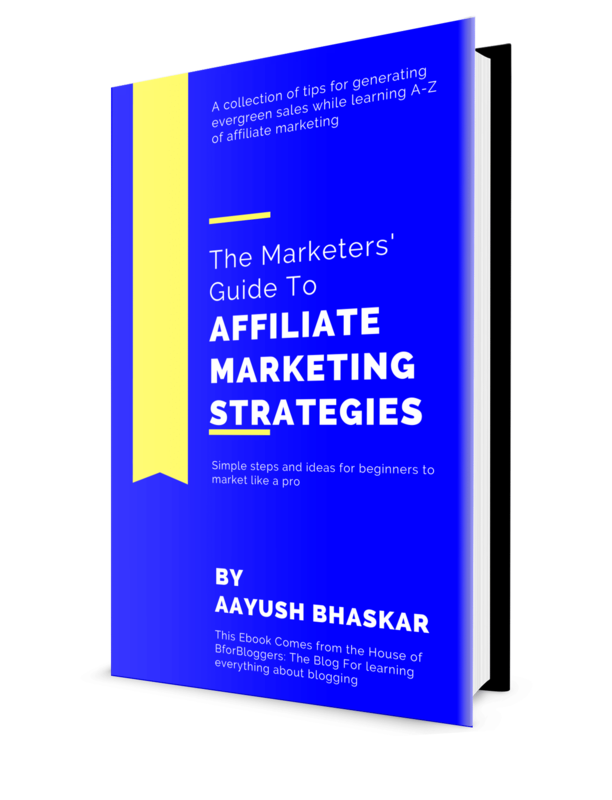 To understand The Concept Of Why you will be paid, You Need to know about Affiliate Marketing. Viglink Also Works on Affiliate Marketing Scheme. It’s like being a middle Man. Let’s Make it easier, Consider Case 1 – You Wrote an Article On An D-SLR Camera “Merchant” And You Aren’t interested In Placing Links Manually in Your Article because it’s Time Consuming and You aren’t so Good at these. In this case, your Article gets completely Un-Monetized and Your Review Didn’t generate any Revenue. When You have Installed Viglink or you use it, There Is No Need To Manually Link Your Mentioned D-SLR Merchant as The Merchant Will be Automatically get Affiliated and linked. You will earn Revenue with every purchase made through These links. Case Two Shows That there is Initially ZERO Effort to earn Money With Viglink. You don’t have To focus more on monetization Than, Well In most cases, Your content. But There is Always The Pros and The Cons, you can Expect Perfection everywhere. So Below are My Top Tips To Make your Earnings Easier, Help You Focus on Quality and make everything Perfect. 1. Almost Zero Efforts Needed. 6. Even the mentioned products are also converted into their respective merchant’s Link. 7. Covers Almost Every Niche with a huge variety of merchants. Building Your Article Structure is Very Important while using viglink. Although it is an Easy to use Tool, You have To be Precise while Settings Things Up. Follow The instructions below. I have also Prepared the screenshots which will help you. I Need you to Do Exactly As Mentioned. Just check The Boxes As You See in The pictures. Click On Advanced and Select your preferred choice of Where the link will be opened, New Tab Or The same. I prefer leave it to New Window. Don’t turn the liver up! Just Make sure you check the boxes and meters as mentioned in the pictures. Now you have Successfully Configured The Required Settings. These settings will help you make a more User-friendly and Less Linked Articles ensuring A smoother experience and make it look like you have A Professional Aesthetic Sense. While Writing Articles, try Not to Mention The Products Or Merchants More than Three Times. The more you will mention the more Links will be made. This has a bad impression on the reader. I personally Don’t like linking Each Time I mention a merchant. The best way is To lesser the Name and Use pronouns Such as It, This, They etc. To indirectly refer to the Sponsor. 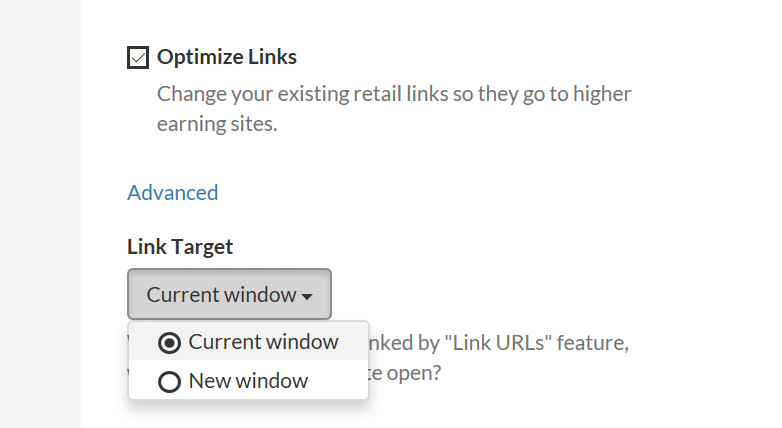 If you don’t want to Use the Automated Linking feature, you can Also Use the Viglink “Anywhere” Facility. For this, you Only Need to Choose the preferred Merchant in Anywhere Section. Note – If you face any issues In “Viglink Anywhere” Function, Don’t Hesitate, Ask Me. You can Use this Feature to Affiliate the links you share on Social Media. Although Viglink’s technology Is Appreciably Good, It’s Not Something Unique. We have seen This Technology In previous Platforms like Skimlinks and also in WordPress plugins. 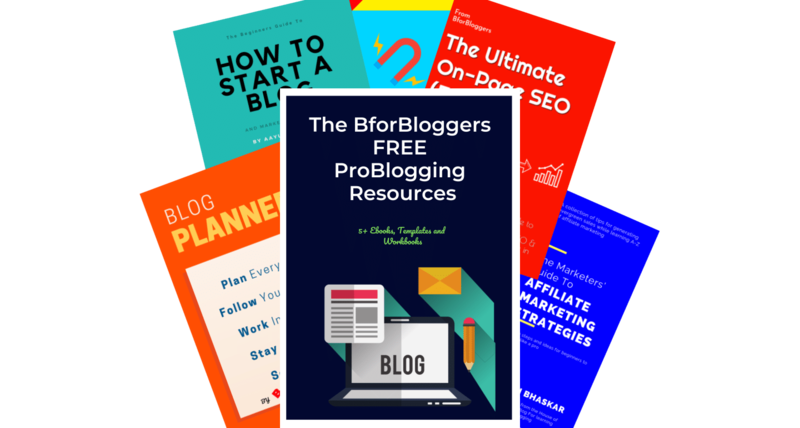 If you are one of that person who Can’t handle Too many affiliate programs at a time, This is For you. If you face any issues while using Viglink, You may Ask me in the comments Section below or through the Contact Page. But i am Confused With Viglink and Skimlinks. What is your opinion? I’ve heard skimlinks performs better. By the way thanks for the details. I’ve seen both of them in action, They don’t differ much in performance, they both are excellent, But Skimlinks doesn’t approve blogs with low traffic, so beginners have no option other than viglink. What if already I have Amazon product review. Product name is there with the afiliate link in the post. In some case only product name given amd a link with buy button there. If any other link imposed by vigilink on the product name? Sudipta, Viglink won’t override the pre attached affiliate links if you have tuned up the settings the same as i have shown you. If you will look closely at The first image in the upper section you will see a lever showing ” reaffiliate the affiliate links”. Simply turn this to OFF position and no existing affiliate links will be removed. Still other words will be inked & affiliated, no need to worry. 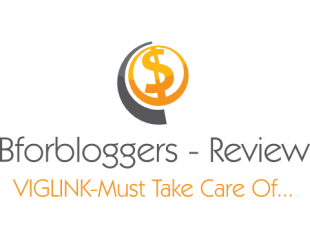 Excellent Viglink review on what sounds like a very Great product for the affiliate marketer. I was wondering how easy it might be to retreat from “VigLink” once you have been approved and are well underway with them. Some programs Are sound really great at first but once hooked up – they are next to impossible to get out from under. Thanks again Aayush – all the best! If you are a fashion blogger stay away from it… I had it for over a year and still waiting to get a commission (from a high traffic site) So be careful, affiliate links are easily stolen and vendors are not kosher about their practices… they will remarket to your audience and present them with their own discount coupon and you get nothing. I don’t see Viglink standing up for the publishers. Did that happen for real, seriously? What do you think about skimlinks? If your website gets more than 10,000 visits, Skimlinks might be an alternative to Viglink. Nothing is much different in terms of the backend as they both are running in the same marketing system. Awesome article on Viglink. I am a member (applied), but still waiting on full approval. I’ll update when I get access to full dashboard.